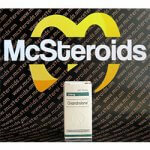 The anabolic androgenic steroid anapolone, which contains the working substance oxymetholone, was first officially launched on the market in 1960. Actually, Anapolone has been used to treat anemia, as the active substance oxymetholone has the ability to increase the number of red blood cells. In 1993, however, production was reduced and partially discontinued, as newer drugs such as the well-known EPO had proven to be more effective and better tolerated in the treatment of anemia, and thus there was no meaningful field of use for the active ingredient oxymetholone. In 1998, however, Anapolon was again produced by default as it had proven to be a very effective means of increasing body weight in diseases such as AIDS, which are associated with severe weight loss. 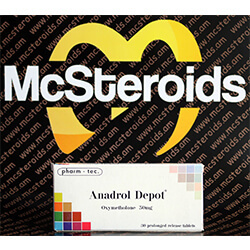 Among bodybuilders, Anadrol Depot, the anabolic androgenic steroid, is the most popular oral steroid for mass build-up, along with Dianabol, because of its strong mass and power-building effects. A weight gain of 10 to 15 kilos within 6 weeks with only one or two tablets of Anapolone daily is more the rule than the exception for steroid users. Anapolon is also particularly popular with strength athletes, as the strength increases practically daily during the first few weeks of use. 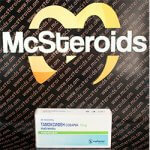 Many users even believe that the anabolic steroid anapolone is the strongest oral steroid at all. However, this impression is probably more due to the high dose of 50 mg oxymetholone per tablet of anapolone, since many users consider Dianabol to have a significantly stronger effect per milligram.  Technically, the anabolic androgenic steroid anapolone is a dihydro-testosterone (DHT) -derived steroid that has been extended by a 2-hydroxymethylene group and 17-alpha-alkylated. Although Anadrol Depot is a dihydro testosterone derivative, Anapolone is very different in its properties from all other DHT derivatives. While all other dihydro-testosterone-derived anabolic androgenic steroids, including Winstrol (stanozolol), Primobolan (metenolone), Masteron (drostanolone propionate) and Oxandrolone, are usually used during the definition phase as they become a hard, dry appearance, Oxymetholone’s main area of ​​application is in the mass building sector. There can be no question of a hard, defined look when using Anapolon. Rather, it is known that the build-up of muscle mass is accompanied by severe water retention that is far more severe than water retention when using other anabolic androgenic steroids including Dianabol and testosterone. These large deposits of water disappear quite quickly after discontinuation of Anapolon, which is likely to account for much of the observed drastic mass loss after stopping oxymetholone. The fact that oxymetholone is a dihydro-testosterone derivative is, however, reflected in the hereditary hair loss-promoting effect of anapolone. 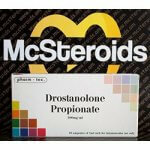 Anapolone is in practice dosed by most users in the range of 50-150 mg per day.  Although steroid novices often use oxymetholone as their sole active ingredient, experienced bodybuilders often use oxymetholone as a kickstart for prolonged steroid treatment or as an adjunct to an injected steroid steroid such as testosterone or deca durabolin (nandrolone decanoate). Since the active ingredient oxymetholone is a 17-alpha-alkylated steroid, Anapolon has a not to be despised potential for additional liver burden. However, in practice, the pronounced liver burden attributed to the anapolone is likely to be due in practice to the high dosages per tablet rather than the particular toxicity of the active substance oxymetholone per se. Although oxymetholone can not be converted to estrogen due to its structure in the body, many users of Anapolone use side effects such as gynecomastia and heavy water retention that would normally be associated with estrogen. The exact cause of these side effects of Anapolone is not yet known. Interestingly, however, many users report that an aromatase inhibitor such as Arimidex or an estrogen receptor blocker such as Nolvadex (Tamoxifen) can help. 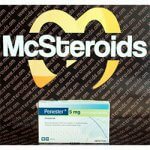 Other side effects of Oxymetholone include headache, high blood pressure and general malaise.